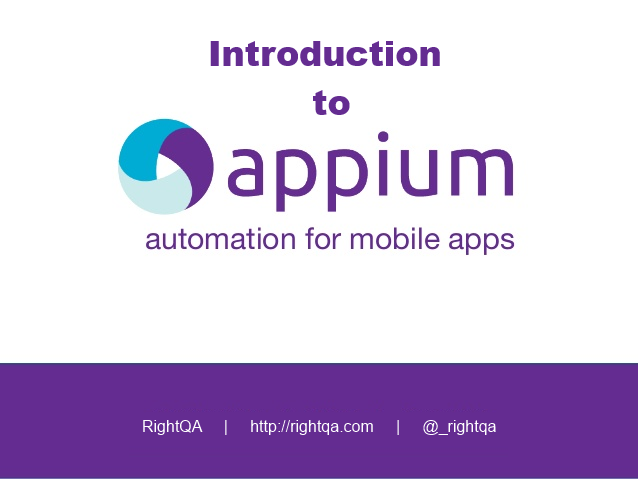 In our previous posts, we have been setting up our system to write our tests for mobile apps using Appium. We have seen how to install JDK. 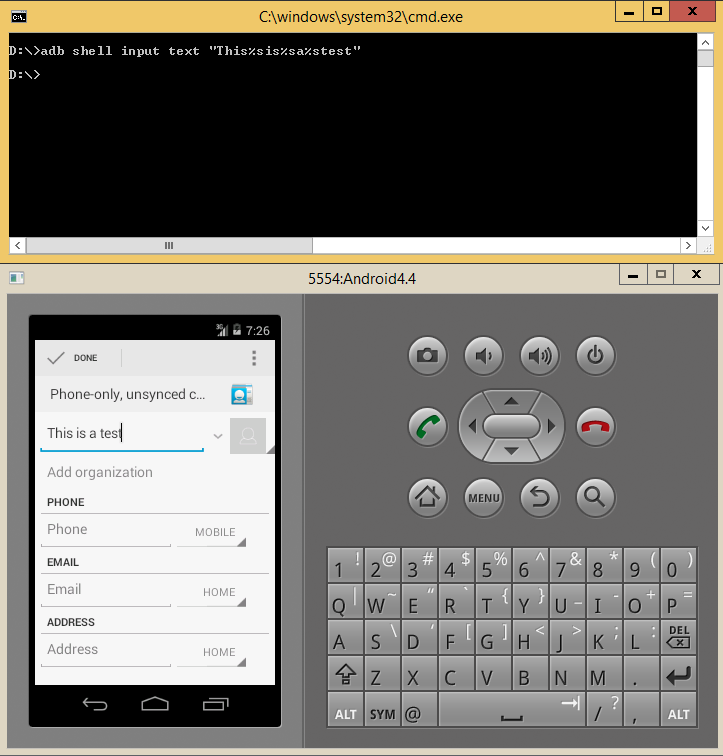 We also saw how to install Android SDK and we have installed Appium. Now it’s time to have an IDE to write our actual tests. To begin with, we will write our tests in Java. And we will use Eclipse as our IDE. 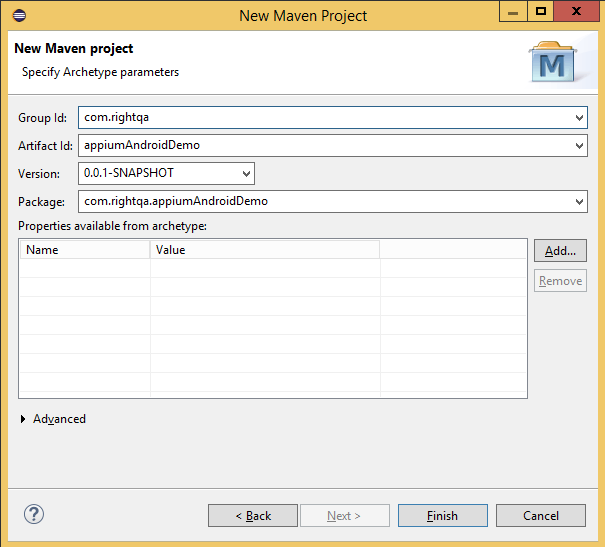 Additionally we will use Maven to manage all our project dependencies. So will see how to install maven as an eclipse plugin. 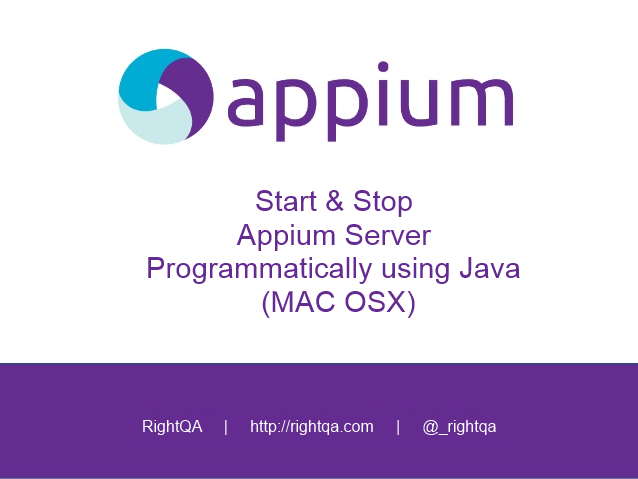 In our previous posts, we have seen how to install JDK and Android SDK, now it’s time to download Appium. Once the Appium server is running, you will see some logs in the Appium GUI window. Also, you can go to http://localhost:4723/wd/hub/status and see similar logs, which indicates that your Appium server is up and running. What it means is that your Appium server is up and running on ready to listen any commands you send. To start writing automated tests for your app, using Appium, we need to do some setup beforehand. We will need the following setup before writing our tests. JDK (Java Development Kit) installationAndroid SDK installation (This post)Appium installationIDE of your choice (to write the actual tests) This post will be a part of your step by step guide to setup Appium for Android on Windows OS. 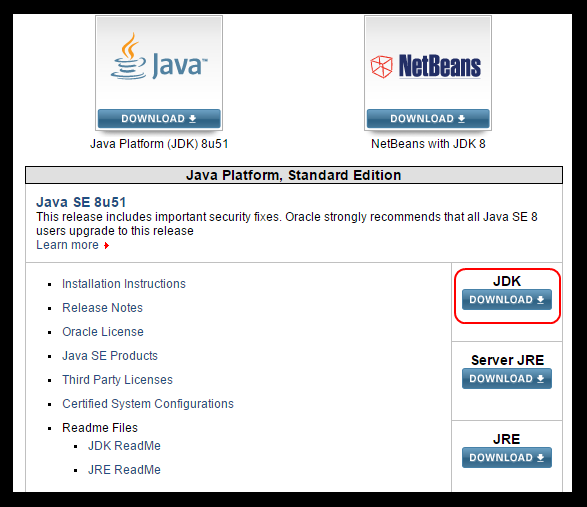 We have already seen JDK installation in our previous post. Here we will continue from where we left. 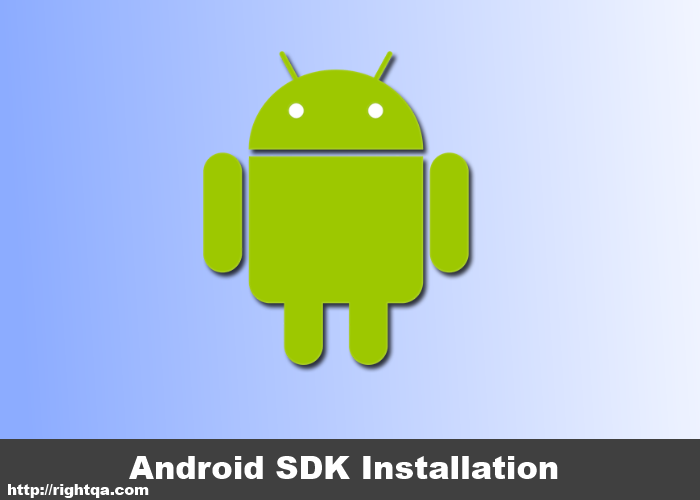 We will do the Android SDK installation. 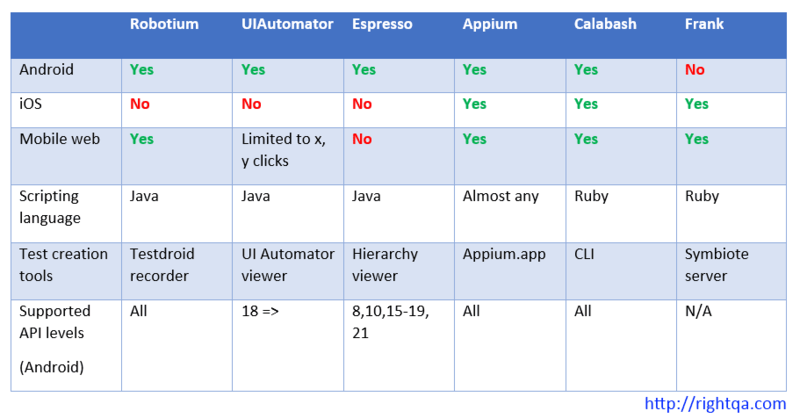 Now that we have understood about Appium and its architecture, it’s time to actually write some automated tests for mobile applications. But before we write some tests we will have to get all the installations done. 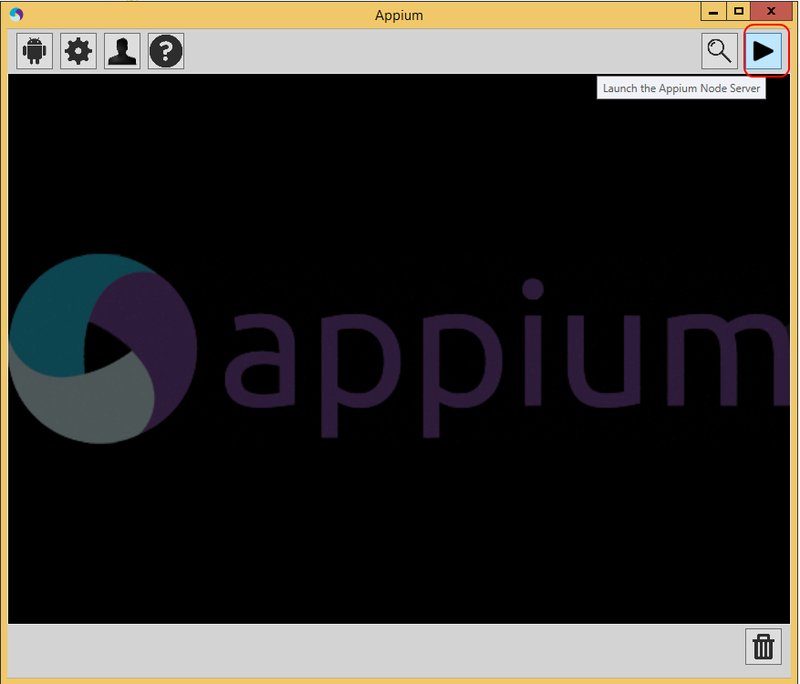 This post will be your step by step guide to setup Appium for Android on Windows OS. We will need the following setup before writing our tests. JDK (Java Development Kit) installationAndroid SDK installationAppium installationIDE of your choice (to write the actual tests)NOTE: You can skip one or more steps mentioned below if you already have the necessary installations done. JDK (Java Development Kit) installation Go to Java download page This page will have the latest JDK version available for download. Download and install the latest version from here. We have already seen key challenges in testing mobile apps and a comparison of some open source mobile automation frameworks. 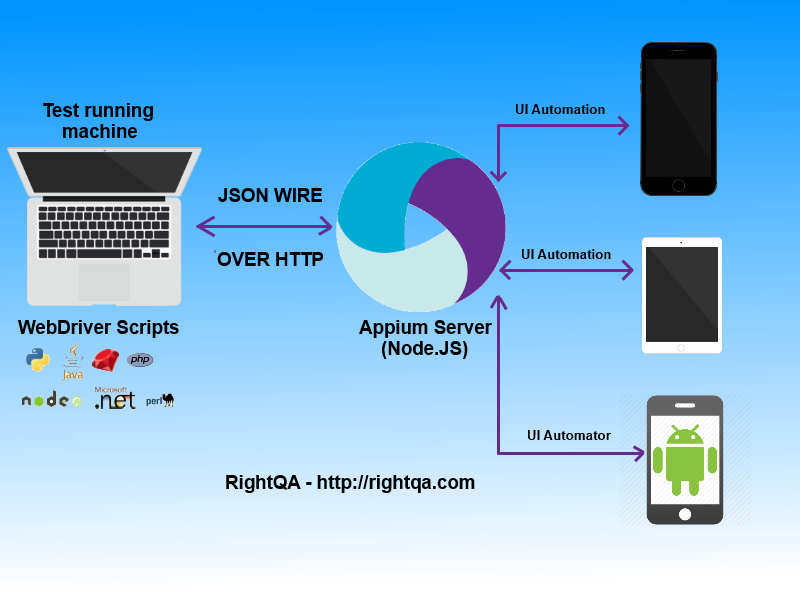 RightQA uses Appium extensively to provide mobile test automation to its clients. So we thought of giving you a quick introduction to Appium. Native apps: The apps that are written using the SDK provided iOS or Android. These are the apps you download from corresponding app stores (App store or Google play). Web apps: Web apps are basically web applications that you access using your phone’s web browser (Safari, Chrome or phone’s built-in browser). The web pages/applications are optimized to work well on mobile devicesHybrid apps: As the name suggests, these apps are combinations of Native and web apps. Hybrid apps are basically a wrapper around the webview. Webview is a native control that allows interactions with web content.So, what is Appium? 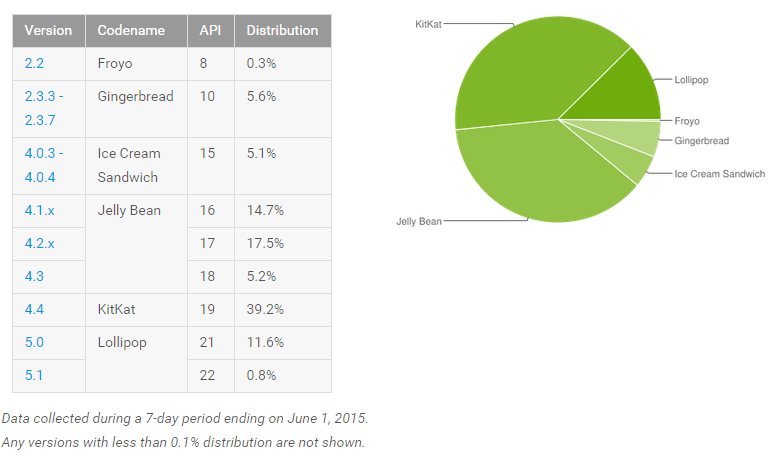 We have already reached a point where mobile usage has surpassed PC usage. Companies are developing more mobile products than ever before. Hence, testing mobile products has become inevitable. We have already seen key challenges in testing mobile apps. So, if there are challenges in testing mobile apps, then what’s the solution? Mobile Automation! Why should you do mobile automation? Now, if mobile is the main business driver, it’s no surprise that developing, testing and releasing quality apps efficiently and quickly is very important for most of the organizations. A poor quality app can cause revenue loss in addition to damage to brand reputation to the organization. 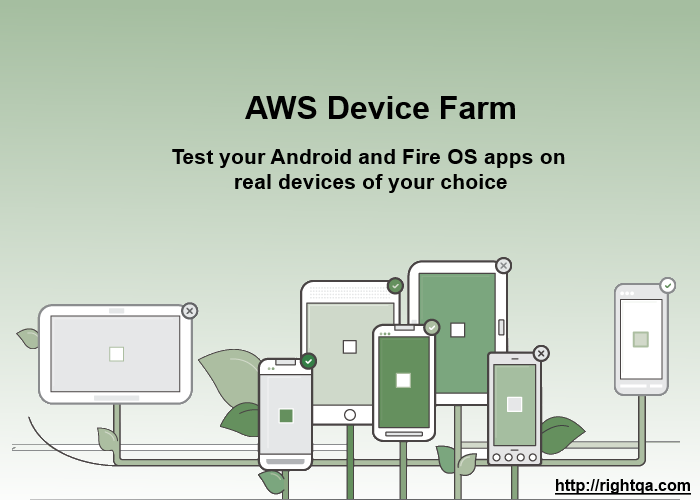 A thorough test strategy needs to follow in order to get the apps in good shape, reach market on time, within budget and works well across a range of devices and OS distributions. RightQA is focused on mobile testing and has identified 5 key challenges that app developers and testers face.